Falkerin™ Recruitment supports the 27th Annual Grand Finale of The Great Orchestra of Christmas Charity. The Great Orchestra of Christmas Charity – GOCC (Wielka Orkiestra Świątecznej Pomocy – WOŚP) is the biggest, non-governmental, non-profit, charity organization in Poland. In the 26 years (since 1993) WOŚP has raised over 221 million euro! 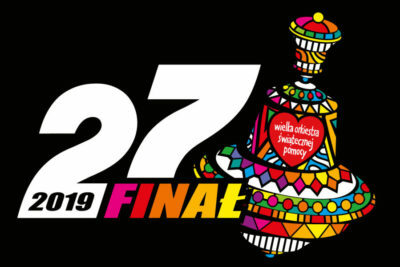 Sponsored by many Polish and worldwide companies, “Grand Finale” is a one-day long, nationwide, money-raising event. Volunteers from all around Poland and across the world from Sydney, Brussels, London to Chicago organize events, concerts and go out on the streets to collect money using special cans labeled with the WOŚP Red Heart. “The Great Orchestra” supports paediatric and geriatric wards, furnishing them in both complex medical devices and providing long-term care units. Since April 2016 the foundation ranks on the top of the list as the most trusted public entity according to Brand Asset Valuator.